When it comes to discipleship, it’s important to stress obedience over the accumulation of knowledge. This is especially true when it comes to your own kids. The temptation for parents is to simply give them the facts of faith, forgetting that the facts don’t lead to faith. Being able to apply those facts to real life is what obedience is. Teaching will always play a role in discipleship. It has to. Those being discipled need to be taught correct doctrine. Without proper teaching, they are likely to be “tossed to and fro” (Ephesians 4:14) by anything that sounds close to truth. And, when it comes to teaching, parents need to remember it’s about more than mere information. We don’t just need our kids to remember a bunch of facts, but rather to help them see why the truth we are teaching is important. To do that we have to break down the information into its three components: the precept, the principle, and the command. By precept, I mean the action or conduct that is being proposed through this teaching. By principle, I mean the rule by which that action or conduct is connected to the teaching. By command, I mean the authority behind the teaching. All three are necessary for teaching to be truly effective. Without all three components what is happening is not discipleship; it ends up being moralistic behavior modification. To this kind of teaching, advisement or counsel must be added. In order for advice to be most effective, it must be personal to the person, their situation, and their stage of life. This is where we help those we are discipling to apply the teaching to their lives. While there are always general ways Scripture is applied to our lives, there are also specific ways it applies in the here and now. Helping those we disciple find those applications puts them on the path towards obedience. The final kind of teaching is modeling. Discipleship is most effective when the disciple-maker lives out what he is teaching. As we model what we are learning and teaching, those we disciple see how what they are learning is applied everyday. Obedience on our part can inspire obedience on their part. It’s not just what we teach them that’s important, it’s how we teach them that will bring about real heart change and the sort of obedience that is the mark of true faith. This is food they need as well as the kind of feeding Jesus expects. 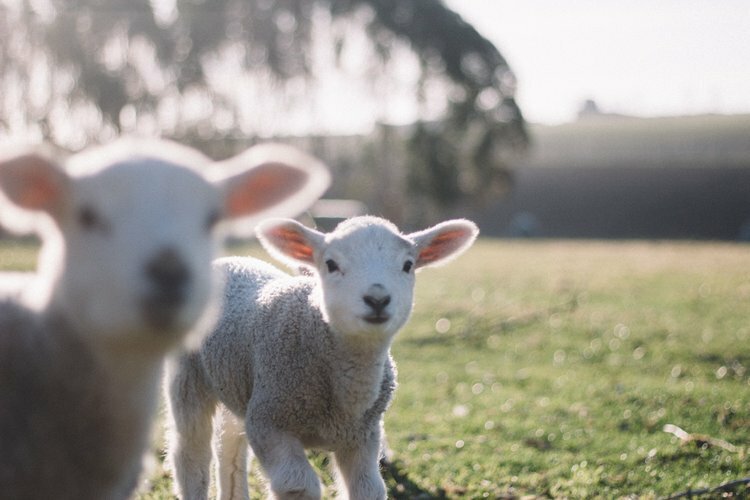 In two previous posts, I wrote about the equipping and discipleship work of the church: What does it mean to make disciples? What does it mean to equip the church to do ministry? What does it mean to intentionally apprentice others? I believe it means that each and every Christian is responsible to pass along to others the knowledge, skills, and gifts that have been entrusted to us. First, I wrote about what an apprentice is and why we should embrace apprenticeship as a ministry strategy. Then, I got to some practical nuts and bolts: how do you identify and develop a ministry apprentice? 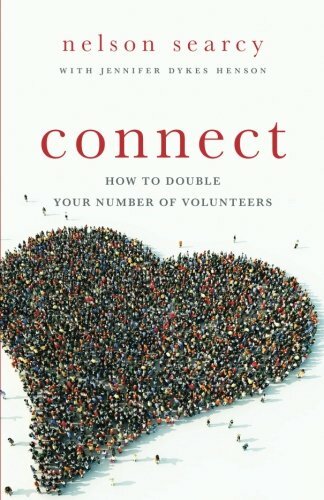 Connect: How To Double Your Number of Volunteers by Nelson Searcy with Jennifer Dykes Henson. Baker Books, 2012. Searcy wants to help pastors create a culture that attracts, keeps, and grows volunteers. His principles focus on how to help people see the importance of serving, how to continually raise up new volunteers, how to really delegate, and more. 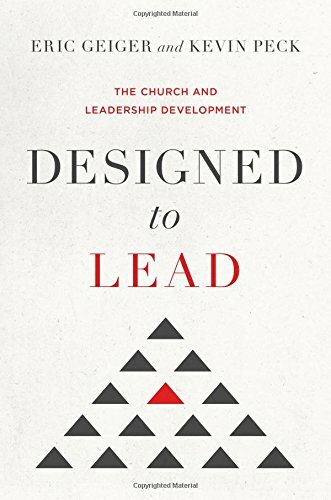 Designed to Lead: The Church and Leadership Development by Eric Geiger and Kevin Peck. B & H Books, 2016. Geiger and Peck tell us that churches that consistently produce leaders have a strong conviction to develop leaders, a healthy culture for leadership development, and helpful constructs to systematically and intentionally build leaders. 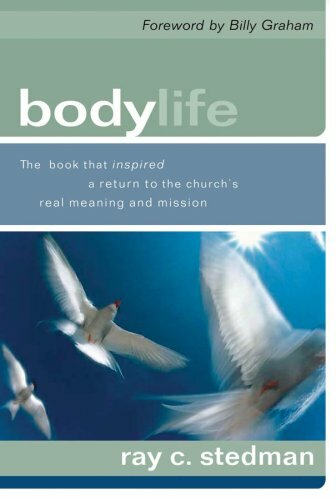 Body Life by Ray Stedman. Discovery House, 1995. In this classic on discipleship, Stedman draws principles from Romans 12, 1 Corinthians 12, and Ephesians 4. He helps us discover the dynamic purpose of the church and the exciting role we have to play in the body of Christ. 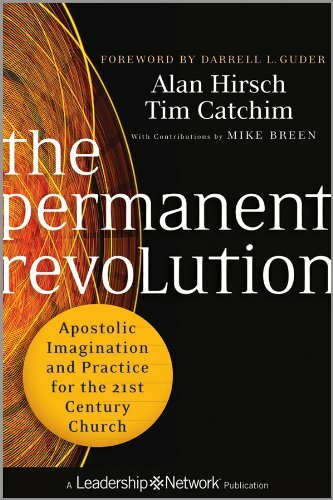 The Permanent Revolution by Alan Hirsch and Tim Catchim. Jossey-Bass, 2012. 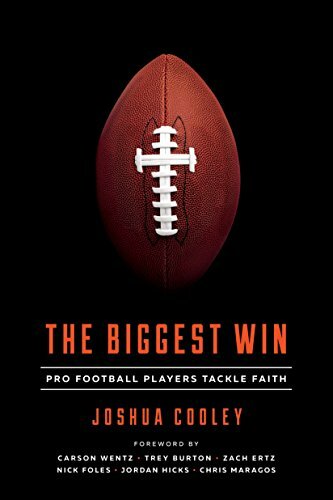 Hirsch and Catchim's book is one of the more controversial that I'm delving into. The authors draw from biblical studies, theology, organizational theory, leadership studies, and the social sciences, to make a case for on the abiding significance of the Ephesians 4 vocations of apostle, prophet, evangelist, shepherd and teacher in God's church. 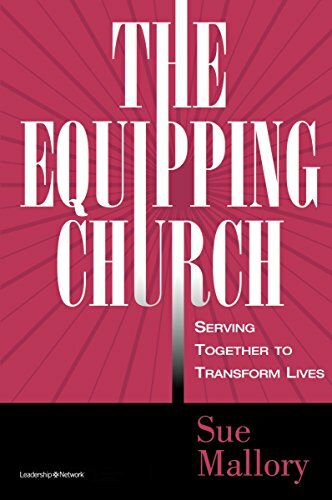 The Equipping Church: Serving Together to Transform Lives by Sue Mallory. Zondervan, 2016. Mallory wants us to imagine the church as a place where the priesthood of believers finds its expression in creative and powerful ways. She describes the benefits, the structure, and the culture of an equipping church and shows how a congregation can become one. 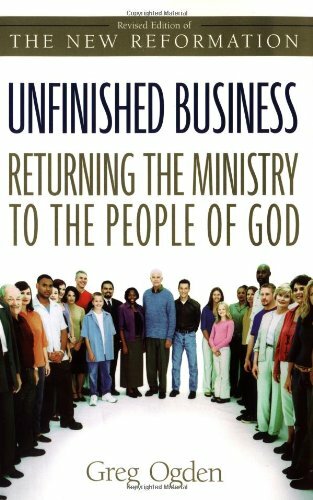 Unfinished Business: Returning Ministry to the People of God by Greg Ogden. Zondervan, 2003. The Reformation restored the Scriptures to the people, but Ogden argues that the job was only halfway finished. Today the church is awakening to the truth that ministry is not just the domain of clergy, but belongs to the entire body of Christ. Ogden shows how each of us is called to express the priesthood of every believer practically in the church, the world, and all avenues of life. What are the best books you've read about equipping others and making disciples? Are there any you'd suggest adding to my list? Leave a comment to let me know below.